NEW YORK —"Game of Thrones" fans will be disappointed to hear that the show won't be coming back in 2018. Instead, the final season of "Game of Thrones" will air in 2019, with veterans of the series returning to play key roles behind the scenes. HBO said Thursday that David Benioff, D.B. 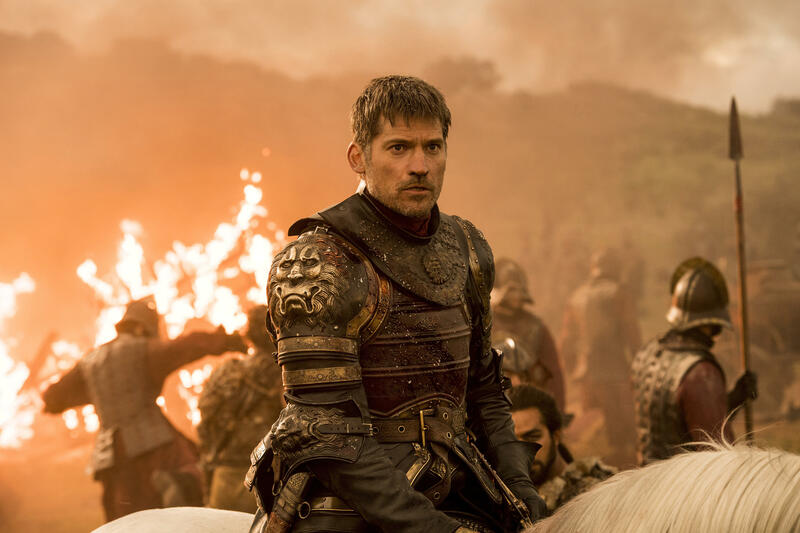 Weiss, David Nutter and Miguel Sapochnik will direct and Benioff and Weiss along with Bryan Cogman and Dave Hill will write the episodes. They will collaborate on the six episodes of the series' eighth and last season. Weiss and Benioff have been co-creators, executive producers and showrunners for every season of the hit show. The others have all had roles creating the mythical world of author George R. R. Martin. When season seven ended late last year, an all-time high of 12.1 million viewers tuned in. An additional 4 million caught the episode on streaming channels. In March, HBO reps confirmed that they are considering "Game of Thrones" spin-off concepts for the hugely popular franchise.